CAMBRIDGE COMMUNITY RADIO ASSOCIATION (CCRA) was registered in Pennsylvania on April 12, 2001 (Commonwealth of Pennsylvania Entity Number 2999474). Our primary educational functions are to diversify our community's culture and raise awareness of a broad base of local issues. CCRA'S function is to facilitate and administrate educational, community-oriented local radio programming through an FCC licensed LP100 radio station. Programming will include locally originated music from area college and high school bands and choirs, as well as other local musicians. High school student radio programming and high school sports newscasting is planned. Religious education, agricultural and conservation education, community public service announcements and local newscasts are also planned to increase cultural awareness and foster educational diversity on the local level. 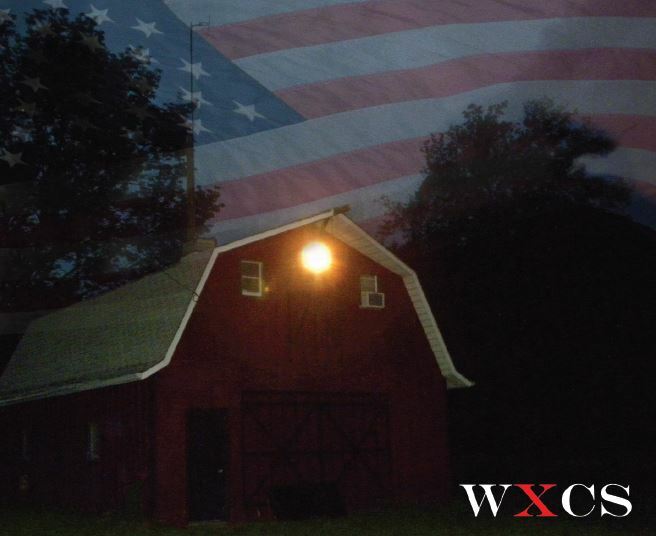 Join us at The Villa on Wednesday nights 8pm-11pm for our WXCS Open Mic & Jam Session - Crawford County's and currently regionally the longest continuously running event of its kind! Cambridge Springs Blue Devil Football - Go Blue! Blue Proud! Website updated September 28, 2018 just in case you're curious!